Healthcare is projected to add more jobs than any other industry by 2022, according to the Bureau of Labor Statistics. The rising standards for patient care, the aging Baby Boomer population, and the Affordable Care Act, increasing all add to the soaring demands for healthcare professionals. The dearth of talent has become more pronounced as the growth of qualified registered nurses, home health aides, and medical and administrative staff has remained relatively flat. The Association of American Medical Colleges projects a talent shortage unprecedented in the healthcare industry, with estimates showing a dearth of 130,000 physicians in the US alone by 2025. Hiring and retaining talent has become harder than ever in healthcare, and developing a sustainable talent strategy is now the number one priority for many health providers. 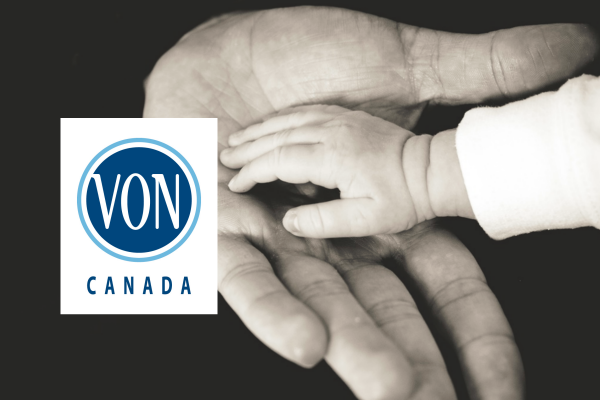 VON (Victorian Order of Nurses) is Canada’s longest-standing home and community health care non-profit, and like many healthcare organizations today, VON is in rapid growth amid an industry-wide talent shortage. To find qualified healthcare talent across a large territory, CareerArc aimed to expand both the breadth and depth of VON’s online reach through a social, geo-targeted approach. By scraping open jobs data straight from the VON career site, the CareerArc Social Recruiting platform automated the distribution of jobs across social platforms–LinkedIn, Facebook, and Twitter–as well as through CareerArc’s large network of partner job engines and aggregators. 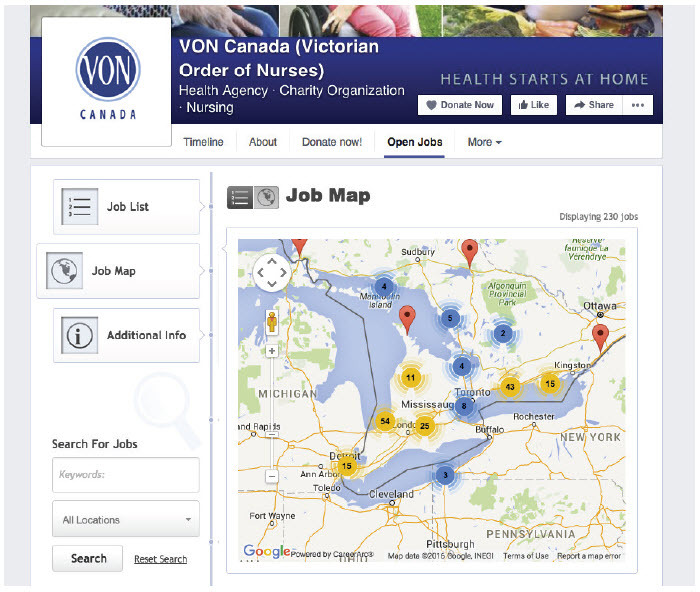 Social recruiting for healthcare organization, VON Canada, delivered more qualified candidates in less time. Learn how in this CareerArc client case study.